Tottenham captain Hugo Lloris says his side are now looking over their shoulders at the teams chasing them in the race for the Premier League top four. 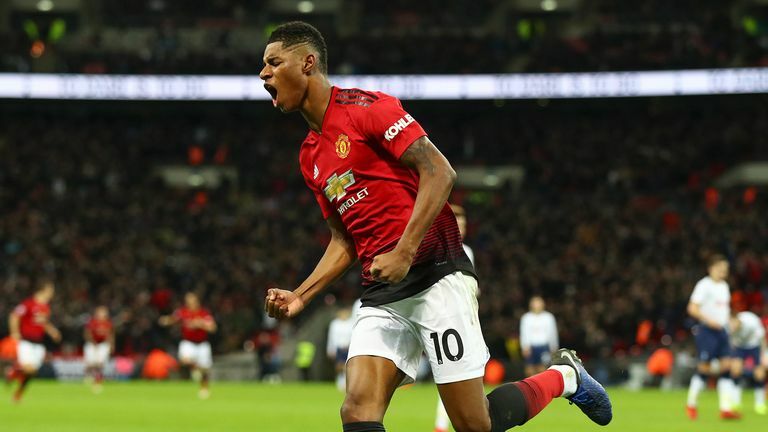 Spurs have been considered title challengers after a superb run of fixtures, but two defeats in three games - the latest to Manchester United on Sunday - makes a title win seemingly unlikely. They are just a point ahead of Chelsea in fourth place, while defeat to United means they are seven points ahead of Ole Gunnar Solskjaer's side and Arsenal. Despite being touted as possible champions a few weeks ago, the France goalkeeper insists qualifying for the Champions League next season is the main goal. "We are still involved in four competitions but the main thing is to finish in the top four," he said. "We have said that from the beginning and we have not changed our mind. "Of course, everyone is talking about the teams in front of us, but it is important to keep an eye on the teams behind because in football things can change very quickly. "It is important to stay consistent and focus on the main things." The games keep coming thick and fast for Spurs as, after next week's visit to Fulham, they take on Chelsea in the Carabao Cup second leg, holding a 1-0 advantage before an FA Cup trip to Crystal Palace. Spurs then host Borussia Dortmund in the first leg of their last-16 Champions League tie on February 13. "In the League Cup we have an advantage but it is going to be tough at Stamford Bridge even though we are in a good position," Lloris said. "Then there is the FA Cup and Champions League coming quick so there is not time to think too much, just time to recover and be ready in our minds for fighting." How much of that crucial period will be played without Harry Kane remains to be seen, while Spurs assess the striker's ankle injury. 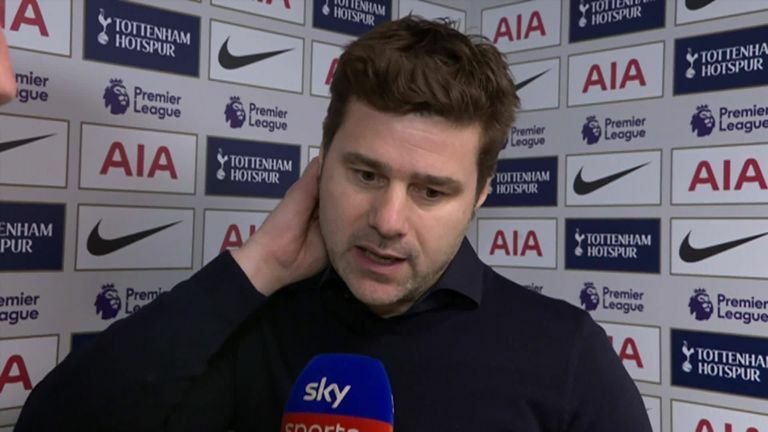 Kane hurt himself in the defeat to United and manager Mauricio Pochettino admitted he is worried about the extent of the problem. But Lloris insists Spurs are not a one-man team, saying: "We all know how important Harry is in our team but he is not all of our team. "Football is about the team and every player is ready to help the team."